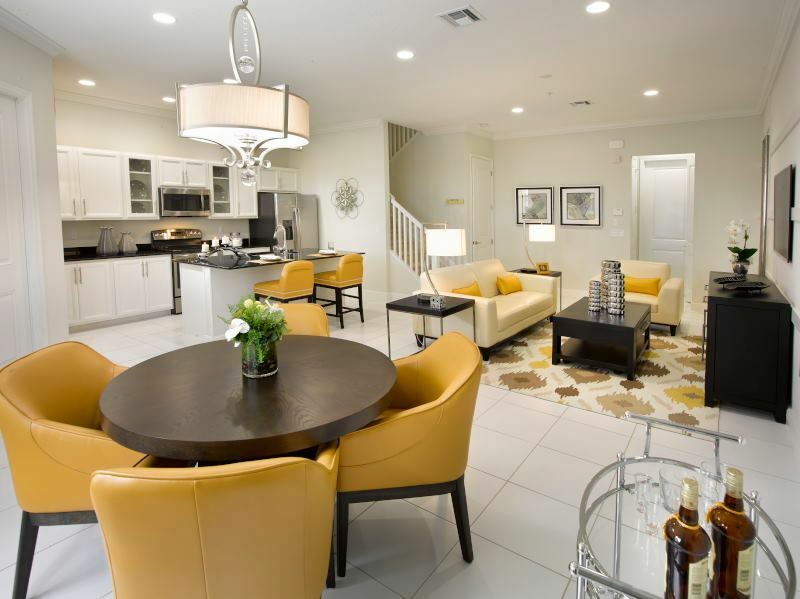 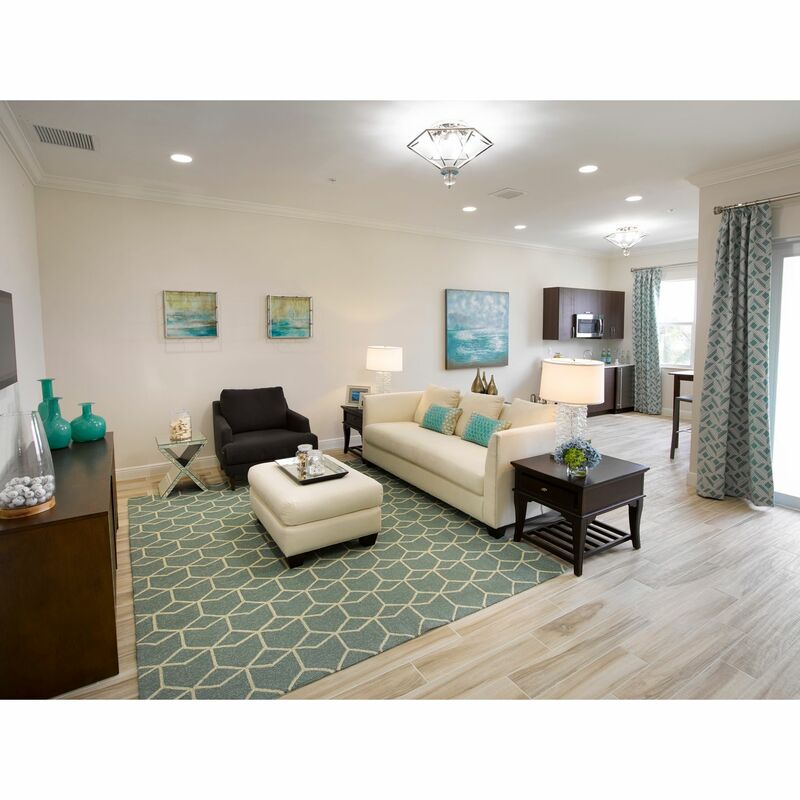 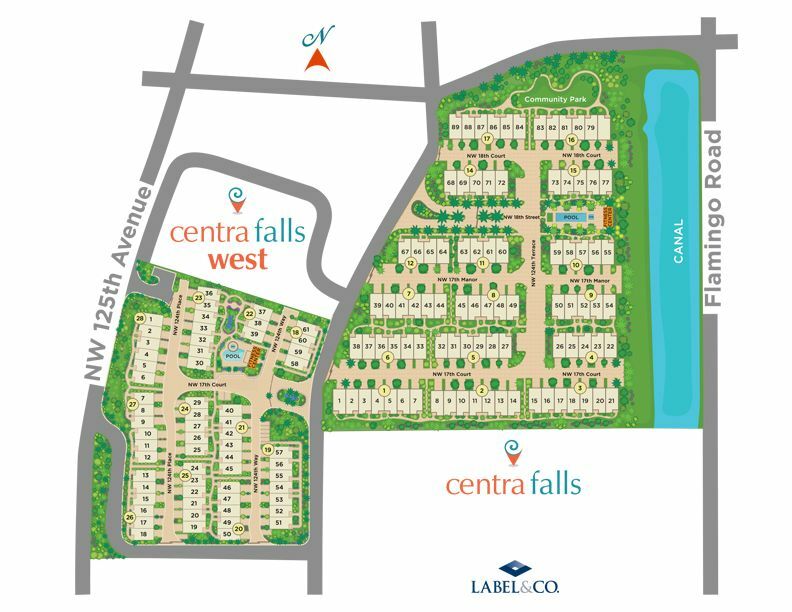 Four designer furnished models are now open at Centra Falls and its sister community Centra Falls West - two brand new construction, intimate, gated communities of 150 (89 and 61) luxuriously appointed townhomes in the heart of Pembroke Pines. 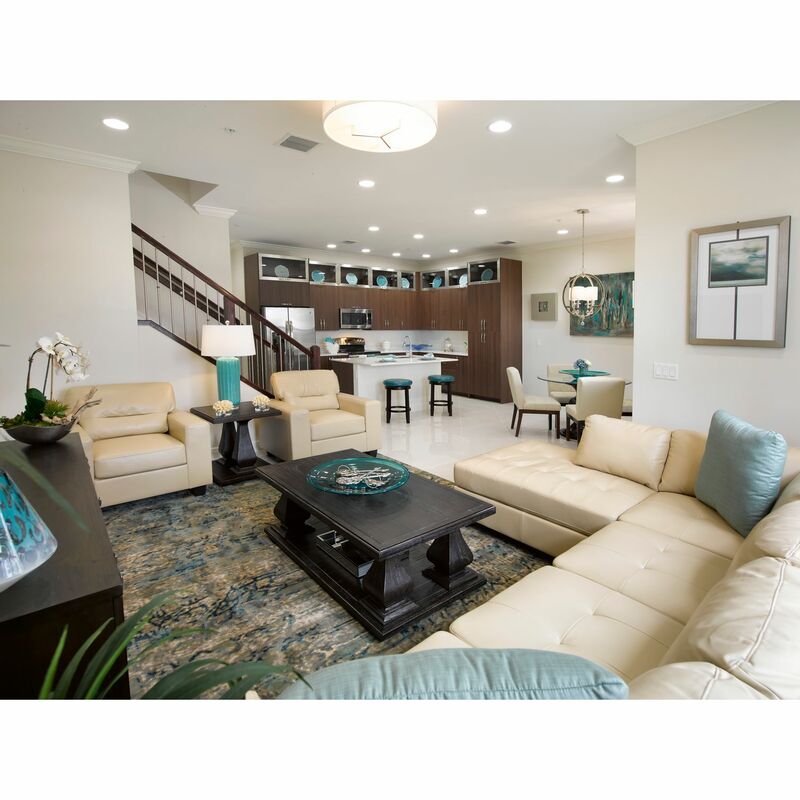 Sales Center is open 7 days a week from 10 - 6. 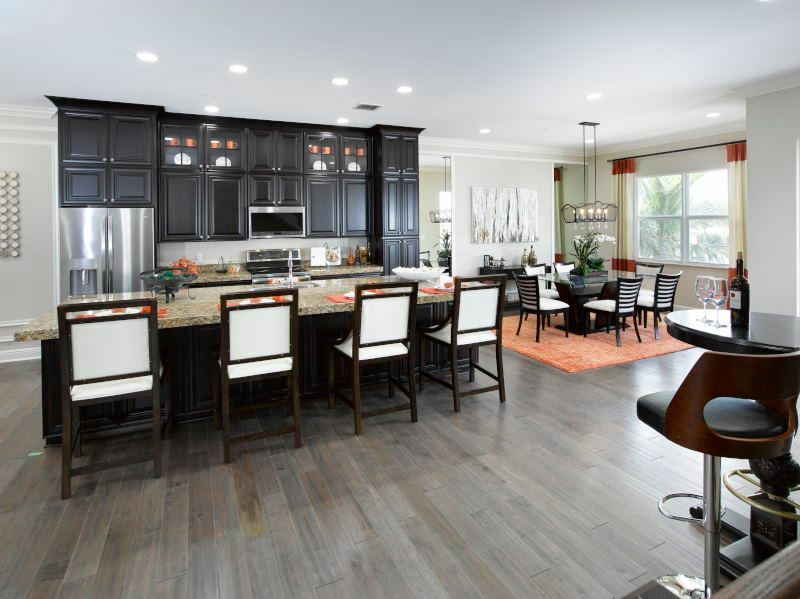 Priced from the mid $300's to the low $500's, both neighborhoods offer 5 distinctive 3, 4 and 5 bedroom floor plans to fit any family and lifestyle! 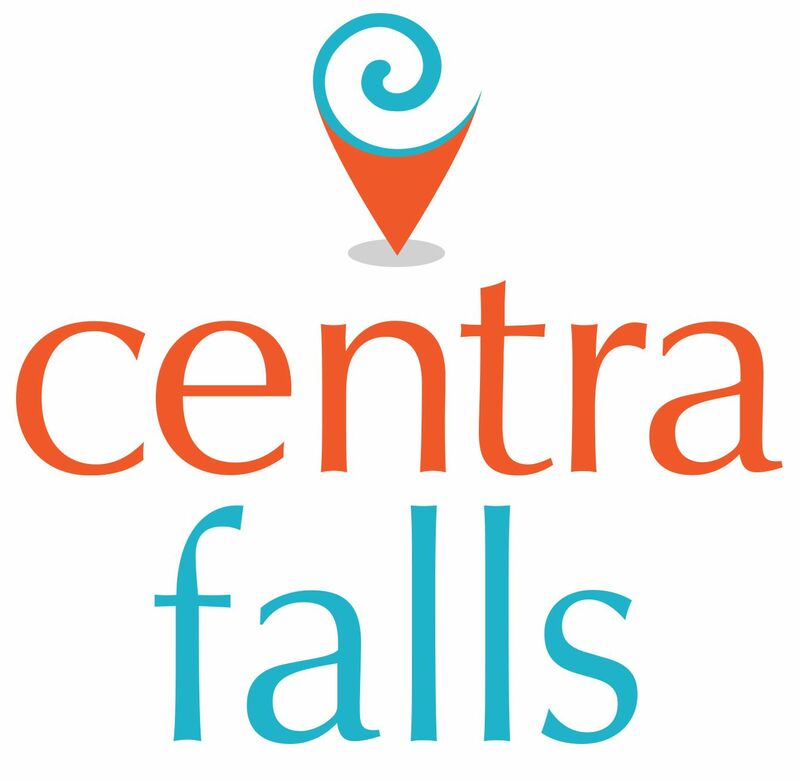 At Centra Falls and Centra Falls West, you can expect luxury appointments and cutting edge designs throughout. 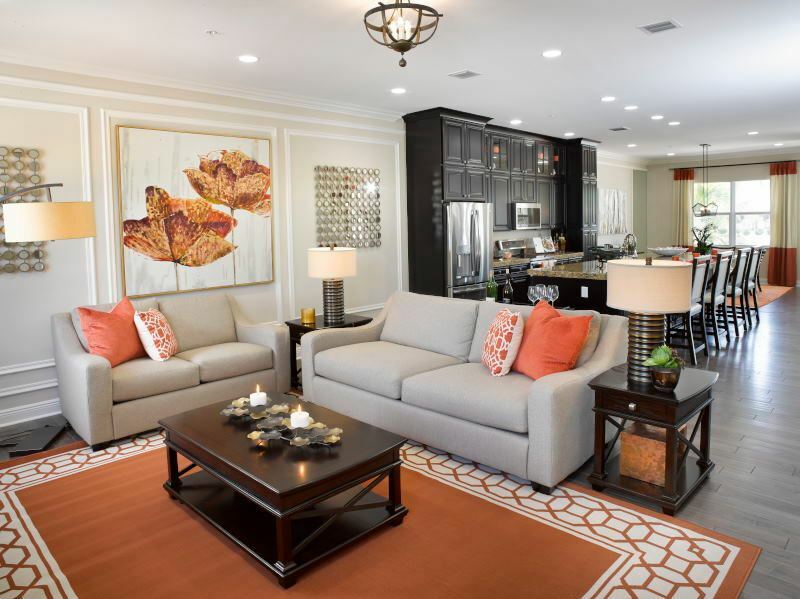 Every townhome includes 10' ceilings, impact windows and doors, designer style kitchens with granite countertops and stainless steel Energy Star® appliances, two-car garages, 2-car brick paver driveways and more. 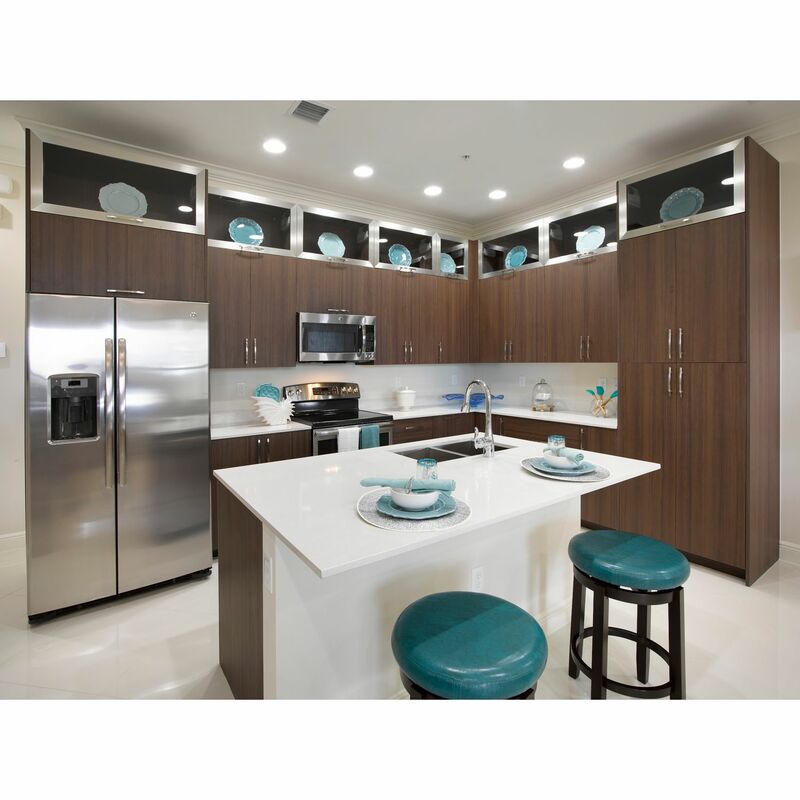 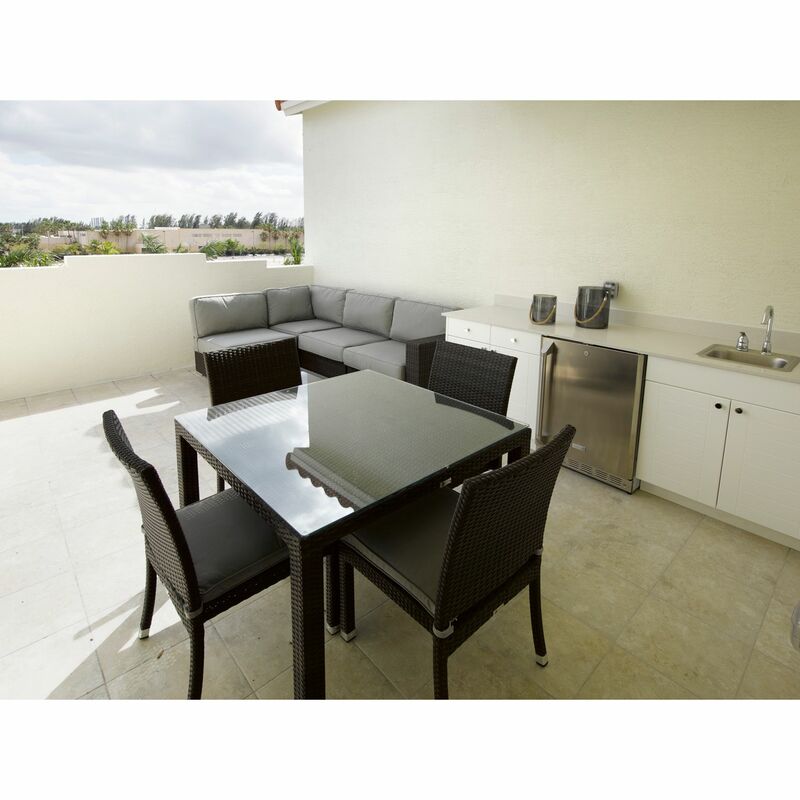 Available options include guest kitchenettes, outdoor kitchens and elevators. 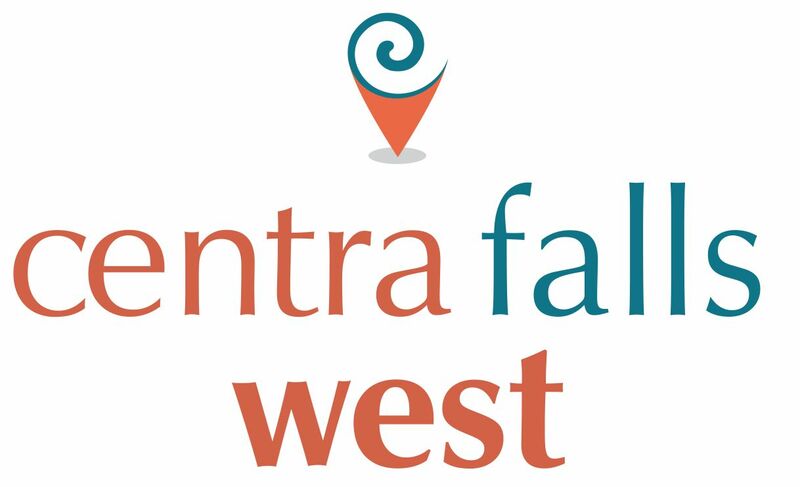 It's no wonder our communities sell out in record time! 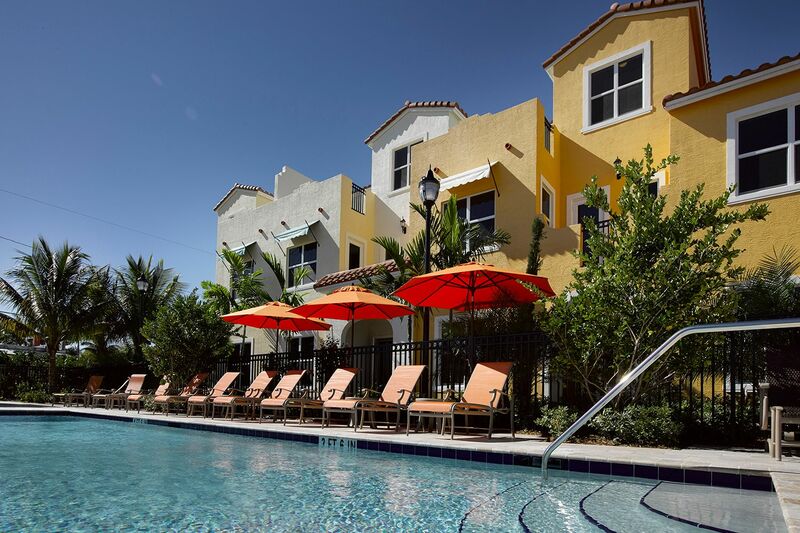 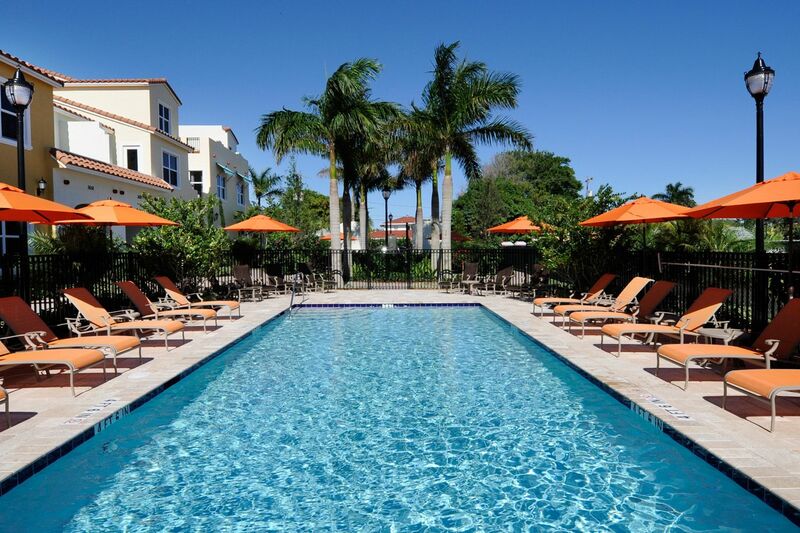 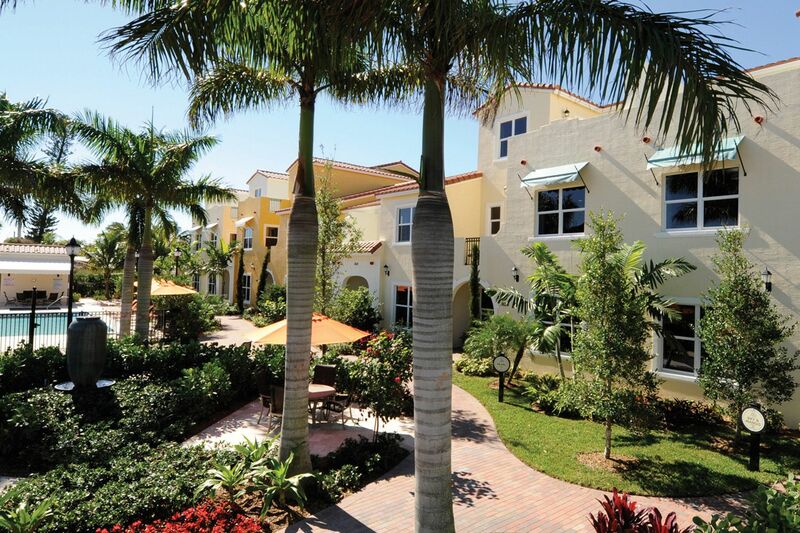 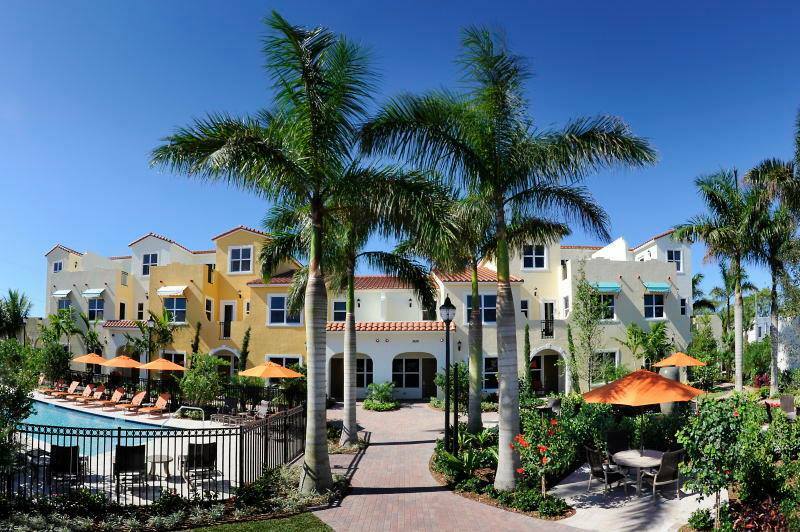 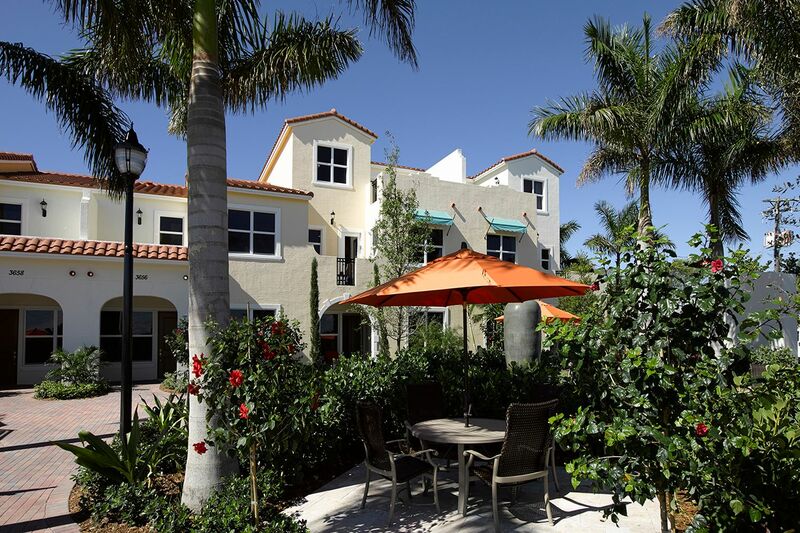 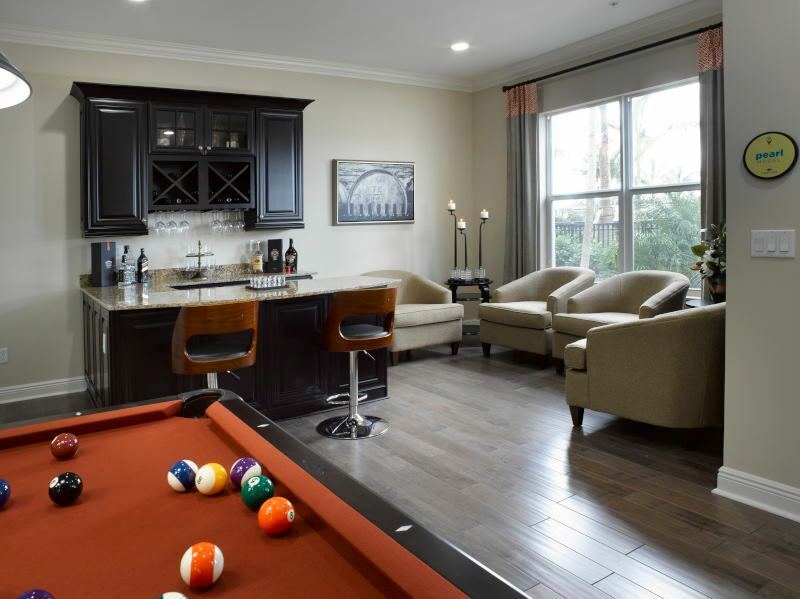 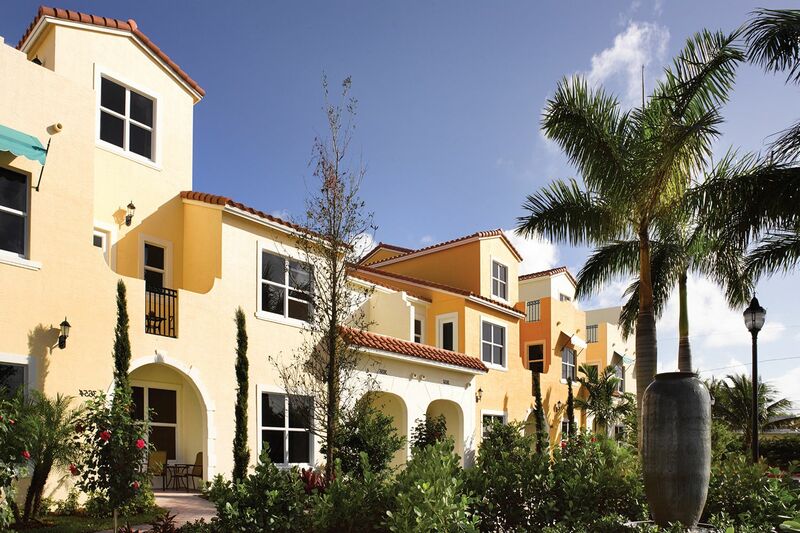 Enjoy fun-filled living with fitness center, community park and resort style heated pool and spa. 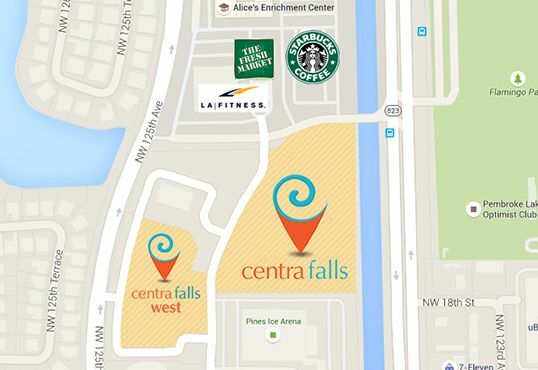 Add our unparalleled location - close to restaurants, shopping, recreation, A-rated neighborhood public schools (Lakeside Elementary, Walter C. Young Middle School and Flanagan High School), medical facilities and easy access to major highways - Centra Falls and Centra Falls West have it all!